Our biggest screen yet. 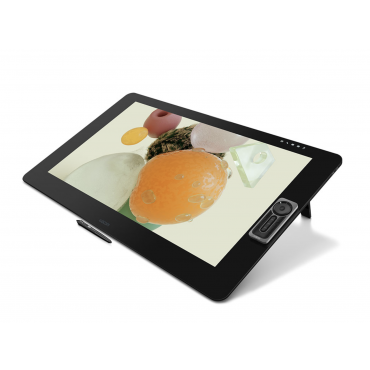 The Wacom Cintiq Pro 24 features a premium 4K screen with world class color performance and virtually no parallax. Combined with Wacom Pro Pen 2, it offers an experience designed to enhance every creative breakthrough.